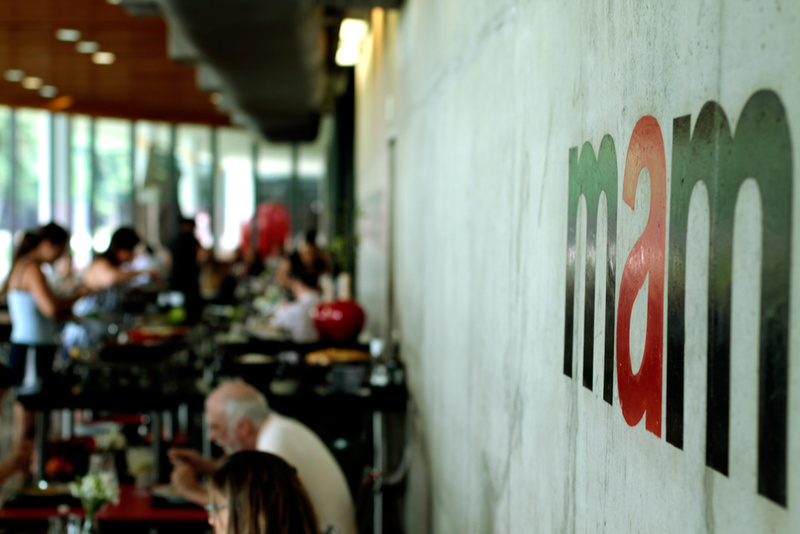 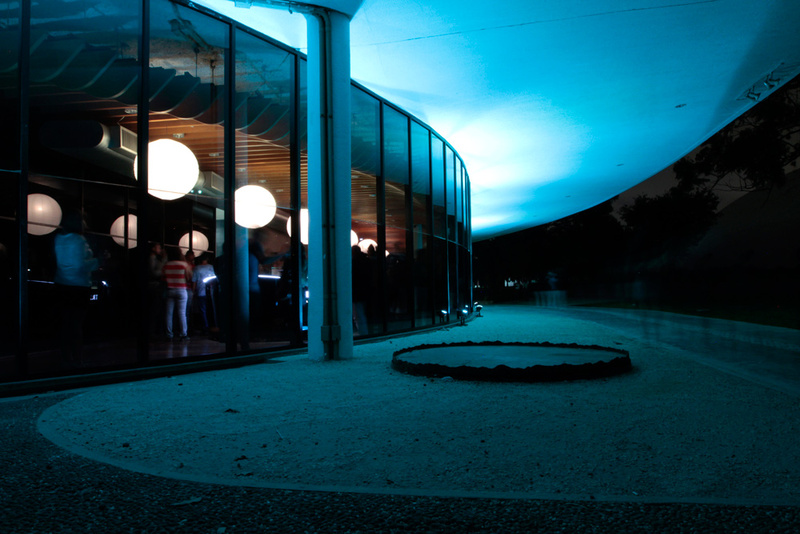 The MAM infrastructure can be used for personalized events, with exclusive visits to currently showing exhibitions. 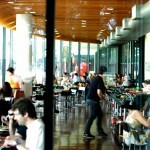 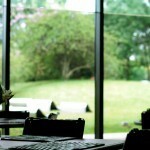 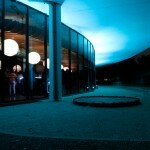 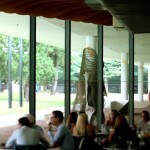 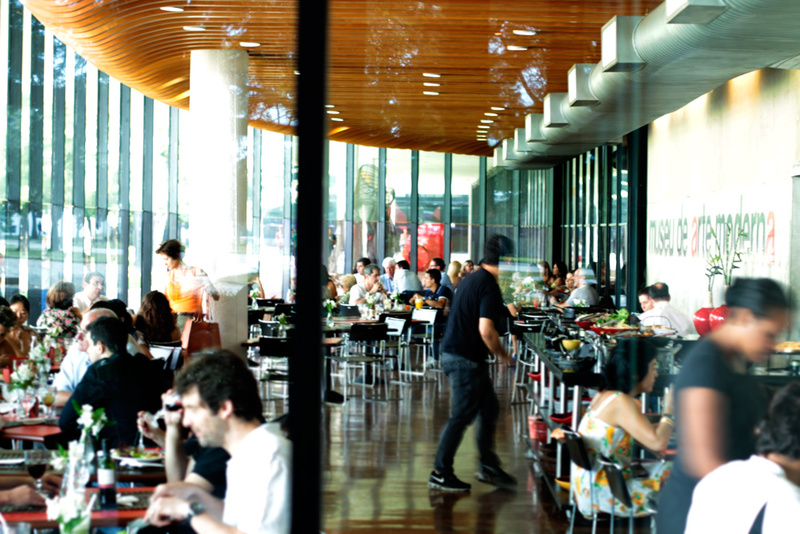 The restaurant has a view of the Sculpture Garden and has room for 120 for meals or 300 for cocktails. 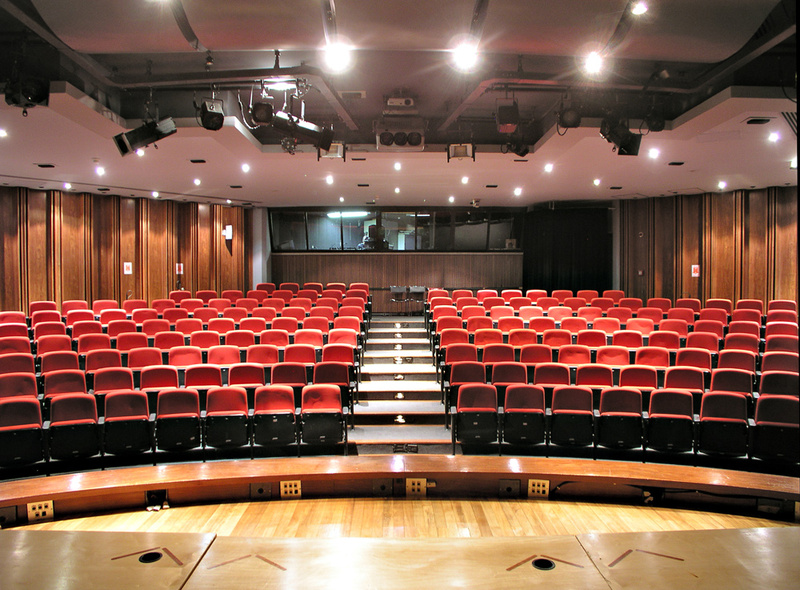 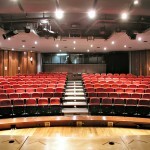 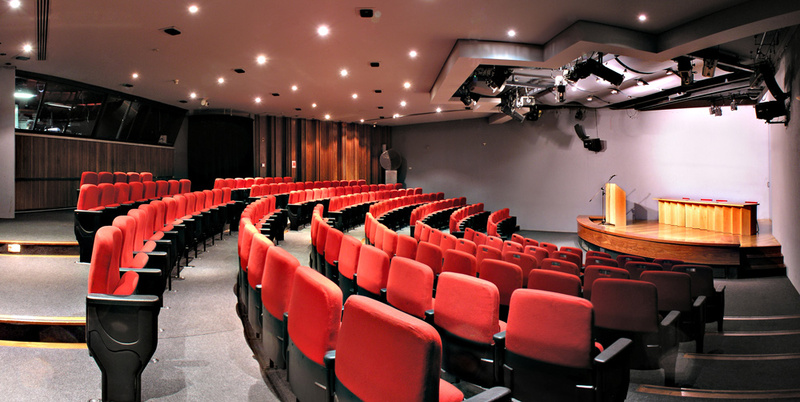 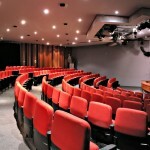 The auditorium has a capacity of 200 and full audiovisual equipment. 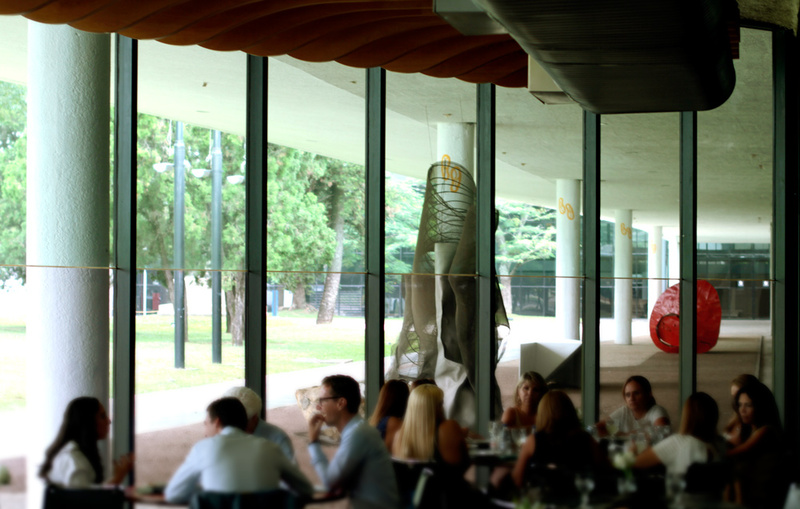 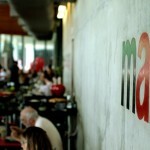 Holding an event at the MAM makes a direct contribution to the upkeep of the museum.